A hoppy beer from San Diego? Definitely sign me up. By the time I reviewed this bottle it was a touch under two months old, but this wet-hopped IPA definitely still had plenty of hop punch. I would’ve loved to have tasted this fresh but unfortunately Port doesn’t distribute to Michigan. Full disclosure: This was part of a box of beers given to BGN at the brewery after we took a private tour. 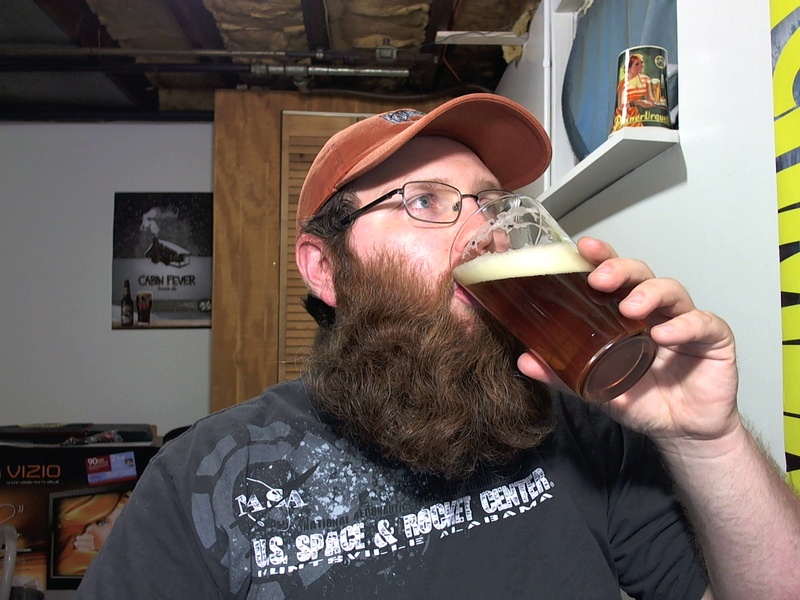 So I did a video review of the Sierra Nevada Southern Hemisphere Harvest Ale last year, which means that I’m not really interested in shooting another review for this year’s batch. Even if that was very early in my video reviews, so the video basically sucked donkey balls. Instead I’m going to use this year’s version as an excuse to get back into text reviews. Just got off from work so it should be a nice refreshing beer. 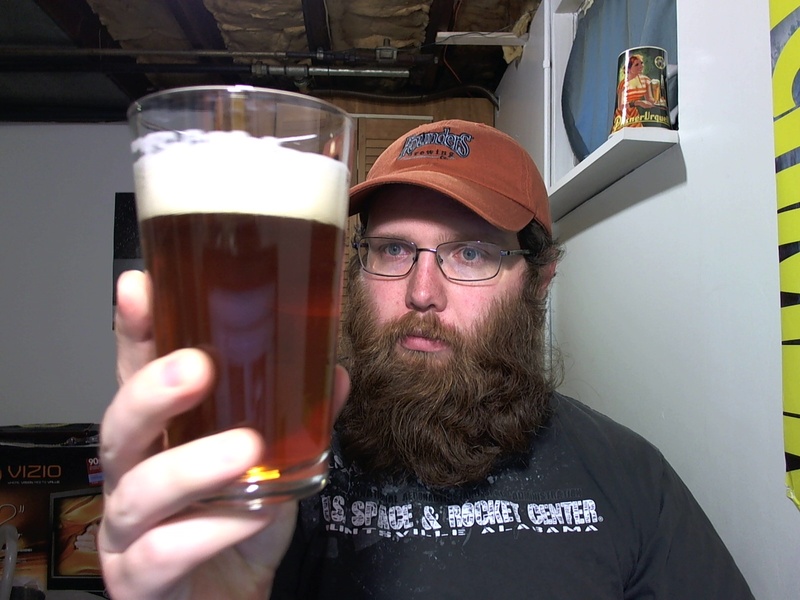 Pours a dark coppery orange color with a thick slightly off-white head. Leaves significant lacing on the glass. I could smell the earthy spicy hops the second I cracked the cap on the bottle, and in the glass it’s even more impressive. Nice golden malt notes underneath, very bready and biscuity, with slight caramel notes. Damn this beer goes down smooth. Clean bready sweet malt balances beautifully with the spicy earthy hop character. The hops leave a slightly metallic spicy “sting” on my palate and tongue after the beer finishes. I’m not sure how fresh this bottle is but the hop character tastes quite nice regardless — perhaps it could have a bit more of that “bright” bitterness as opposed to the spicy quality here, but it’s a perfectly good sessioner. The issue with these fresh-hop beers is that despite their drinkability, which would make them good everyday beers, they’re by definition only briefly available once (or, if you’re Sierra Nevada and want to import fresh hops from New Zealand, twice) a year. The expense of getting hops that fresh also makes these beers a bit pricey — $6.99 for a 25oz bottle isn’t crazy expensive, but it’s more than I’d pay for a simple sessionable pale ale. Overall, a solid beer, well-put-together, but nothing really worth dying for. In other words, a perfectly “Sierra Nevada” kind of product.